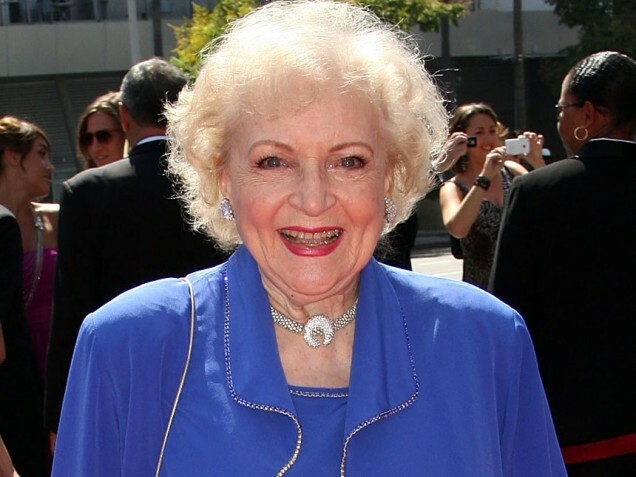 In 2009, legendary comedienne Betty White had a hell of year. She and Sandra Bullock helped take The Proposal into the box office stratosphere. She also co-authored (along with Tom Sullivan) a hit book titled Together: A Novel Of Shared Vision. Then she kicked off 2010 with a standout Superbowl commercial (the most talked about ad of the bunch — even more than the lackluster Leno/Oprah/Letterman promo). I’m just amazed. I would think by now that they’ve had such an overdose of Betty White that they’d be throwing rocks instead. [Hosting the show] would depend on scheduling and all that. But who knows? You can’t ever say yes or no or never—you just wait to see what happens. I don’t know where [the Facebook group] came from. I have no idea where it started, but it just keeps growing.